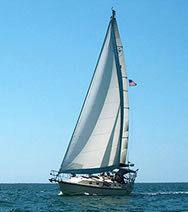 We can help you find exactly what you are looking for, our staff knows the yachts and the crews. We can help you plan your dream vacation. or use our online chat feature below. Want to us to leave you alone so you can keep browsing the site? Just click the 'Close' button below! Capture the magic of the Caribbean from the deck of your own private charter yacht on one of our exclusive yacht charter vacation holidays! Clear blue water, warm tropical breezes, lush green island palms, and white sand beaches await you on one of our Caribbean yacht charters. Private charter yachts are the perfect venue for a romantic honeymoon vacation, a perfect Caribbean beach wedding, an all inclusive family vacation, or a corporate team building event - where you decide what islands, dive sites and beaches you want to see. We offer charter yachts to fit any budget or life style - from a private luxury mega yacht charter with a large crew, to a small sailing yacht charter with a Captain or Captain and chef only. Step away from the mainstream - explore, dream, and discover the Virgin Islands today on your own exclusive yacht charter vacation. 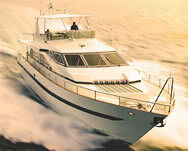 If you are looking for the ultimate dream vacation, then you should consider a Holiday Yacht Charter. These vacations are truly an experience that you and your party will remember for a lifetime. 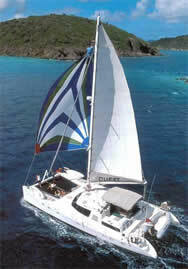 A caribbean charter yacht vacation is the most unique and personalized vacation you can imagine! 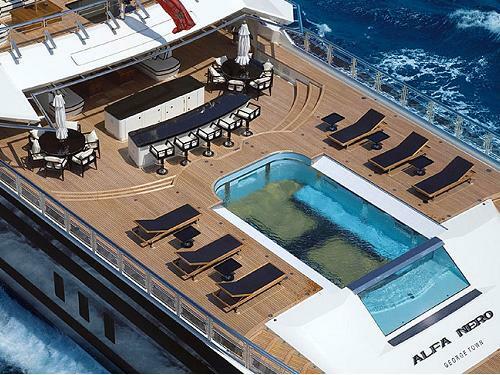 The professional crew members of your yacht will be your captain, chef & tour guide. (both above and below the water) and more! Generally, yachts are broken down into three categories: Luxury Motor yachts, Sailing yachts, and Multihull sailing yachts (Catamarans and Trimarans). You can view all these types in our yacht search. Many of the yachts offer SCUBA diving - from instructing those who have never tried it, to offering experienced divers the dive trip of a lifetime. There are also yachts that specialize in sailing instruction for those who want to experience the thrill of commanding an ocean going sailing vessel.